Join us at the Electric Theatre, Guildford for an exciting and illicit storytelling event celebrating the relationship between famed aphrodisiac cocoa and forbidden literature! 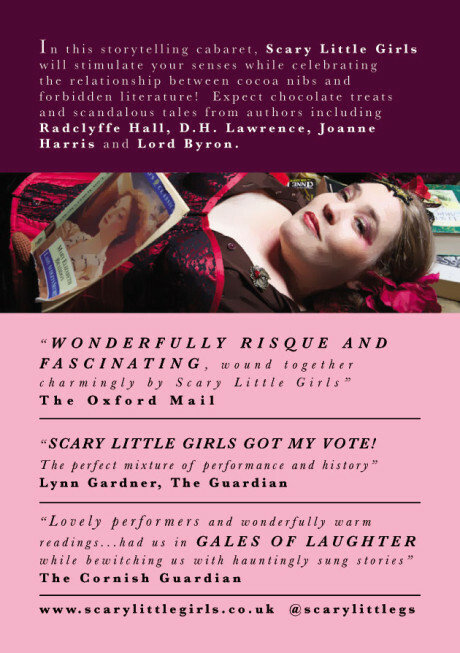 Expect mouthwatering chocolate treats served alongside secret, banned and scandalous tales from authors such as Lord Byron, John Donne, Angela Carter and Mary Elizabeth Braddon. 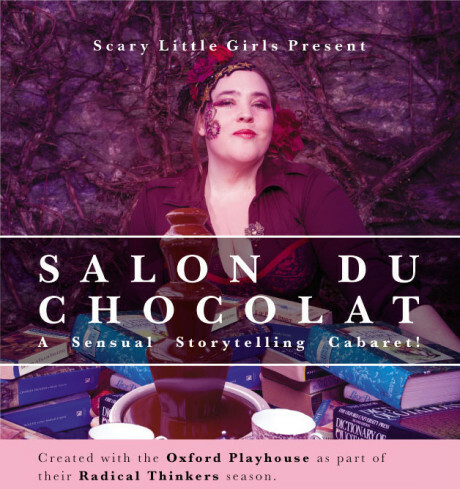 Salon du Chocolat has enjoyed sold-out success at the Edinburgh Free Fringe, Oxford Playhouse, the Theatre Chipping Norton, the Cornerstone in Didcot and beyond.